Love this new Unicorn bow die I purchased from Aliexpress, so fun and easy to make. 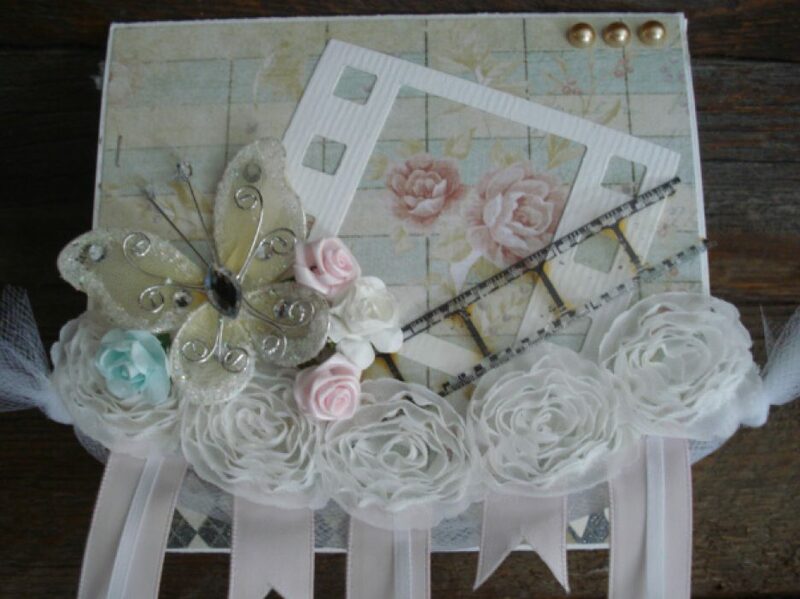 A couple more embellishments I created in the Maggie Holmes paper and style. I used a new Heart rosette die I also purchased from Aliexpress to make the double layered heart rosette, super cute. My very first Loaded bag. I used the Valentine themed Main Squeeze paper from Crate Paper. Love the results. Made a bunch of fun things using some new dies from Aliexpress also. This was a lot of fun to make and you can actually fit quite a bit of items in it for being a tiny bag. Click the link above to see my New Craft room tour on my youtube channel. I love my new creative space and I hope you will too. Let me know what you think.